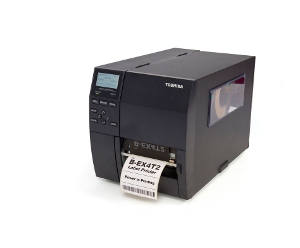 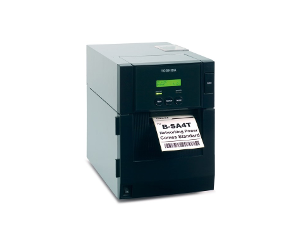 We offer genuine Toshiba ribbons for all Toshiba Tec printers including the B-EV4 range, EX4T range, SX range and more. 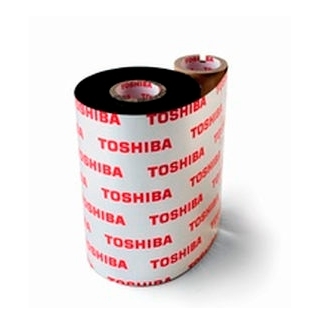 Below are our most popular Toshiba ribbons. 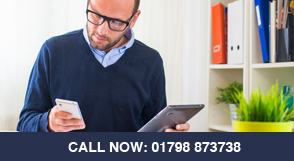 If the size or type you need isn’t listed below, simply give us a call. 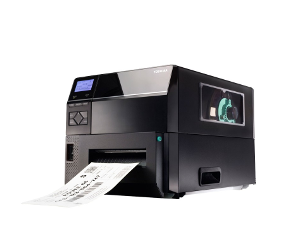 Let us know what size and type you need and for which Toshiba printer and we can let you know the price and box quantity. 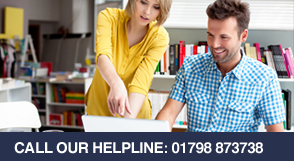 Please note:Toshiba ribbons can have a lead time of 1 – 2 weeks.